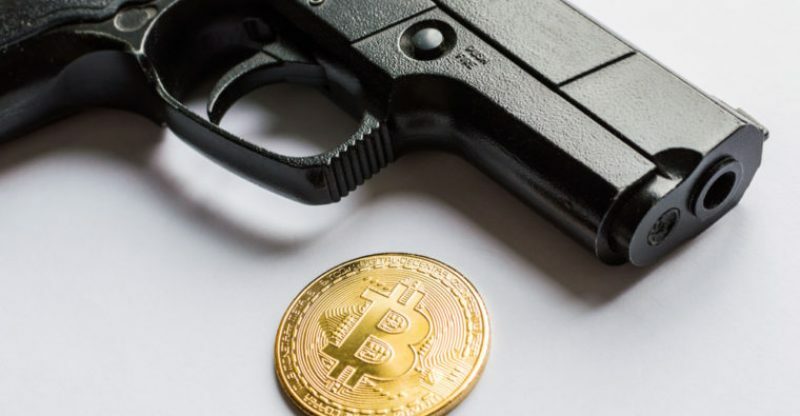 Reports from Taiwan’s newspaper, Liberty Times Net, stated that a bitcoin miner was shot by two people after he failed to grant their initial contract. Wu Nan (known as “milk”) was shot by suspects Gao Qitang and Chen Yumin at the Longhua Hall in Banqiao, New Taipei City on April 14. According to their agreement, both Gao and Chen, who are members of the ‘Freshwater gang,’ came up with 47 million new Taiwan dollar and permitted Wu to invest in bitcoin mining. Under the agreement, Wu was supposed to give them the profit, but according to him, this was difficult to meet given that China had out a ban on cryptocurrency and ICOs. When the agreement went foul, both gang members remove guns, a Beretta and a Taurus and shot at Wu seven times who eventually got wounded. It is no longer uncommon for people to hire miners and share the profits at the end of the job. The demand for freelance miners is on the increase even though mining pools is the top option for many. 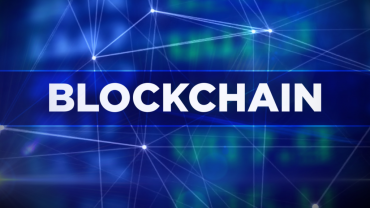 Recently, there have been rumors that People’s Bank of China (PBoC) handed over a report stating that mining operations would no longer be a top priority for them. China has plans to take into consideration the amount of electricity the country uses for cryptocurrency mining. Bitmain and other cryptocurrency companies have begun to move to other cryptocurrency accepted countries. During the course of the month, Bitmain received approval to purchase a land in the US, Walla Walla Country to build a blockchain friendly facility. China Bullies Tax Haves, Will Investor Rush To Crypto?